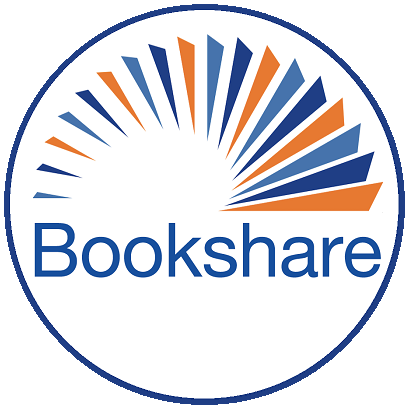 Does anyone know of a good resource for using Bookshare on Communication devices with students who are not direct selectors and use switches? The two devices with which I am currently working are the Tobii Dynavox T15 running Compass software and the PRC Accent, using Unity Software. Both devices are open, enabling access to the computer platforms on the devices. My challenges include: enabling independent access for the students (on the old Dynavox, I could program buttons that performed the e-reader functions, so that a student could independently select, load, open & read a book on his/her device, using scanning/switches). I've contacted both the websites as well as Tech Support for both companies, but have not found a way to allow this for students now. Also, with the PRC device, I am now having the issue of the page appearing to crash once the books starts to read, using the web reader in Chrome. Any assistance is greatly appreciated!